The annual harvest is in and it is exceptional. 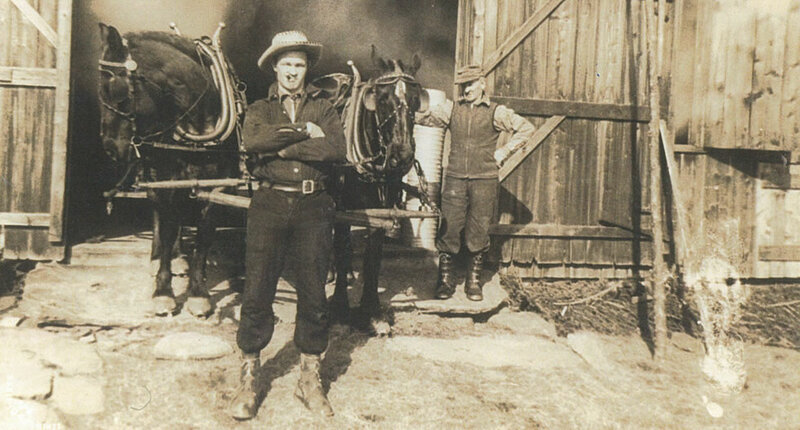 The Dufresne family works for the maple sugaring season all year. 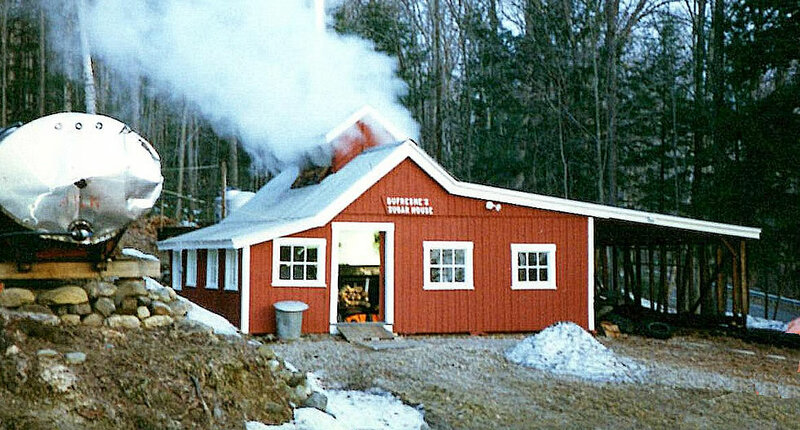 At Dufresne’s we combine new sap collecting technology with over 100 years of New England sugaring & maple syrup production experience. 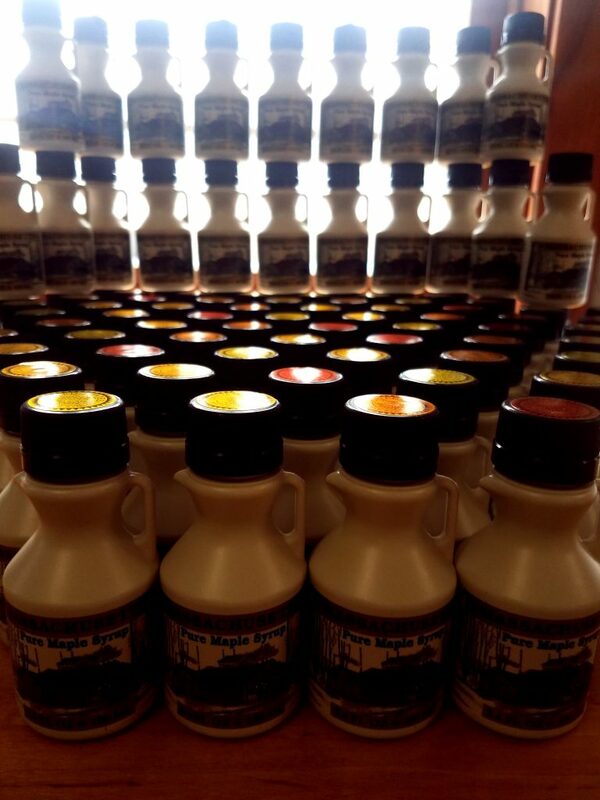 As a result, we bring you quality maple syrup and a variety of maple products at a good price. 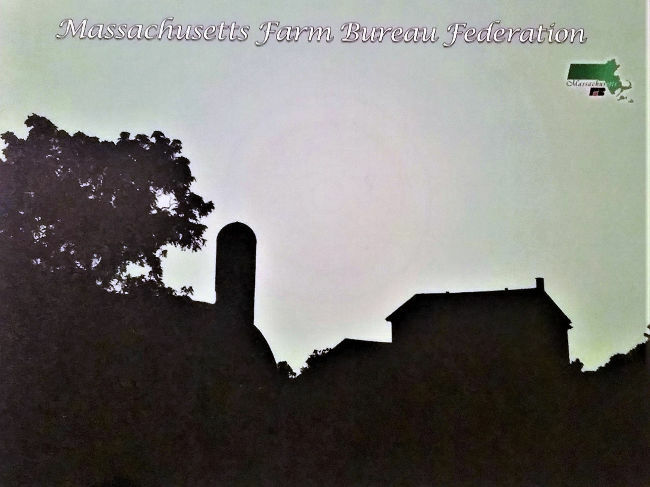 We offer all four grades (golden color, delicate flavor; amber color, rich flavor; dark color, robust flavor; very dark color, strong flavor) as well as other tasty maple sugar products for home and commercial use. Choose retail maple products in small, attractive containers for home use. Save when you order cases for affordable gift giving. Our quality commercial products come in cases & 5-gallon containers for use in bakeries & restaurants. Buy maple syrup and maple products and save. These items make great gifts for wedding favors, birthdays, and for the holidays!